When he introduced the original iPhone back in 2007, Steve Jobs made a point of saying, “And, boy, have we patented it,” they can’t say fair warning wasn’t given, long before Apple v Samsung became worldwide headline news. Further, the Korean consumer electronics giant and major Apple partner got a more direct warning in 2010 via from Steve Jobs personally in a presentation to Samsung mobile executives. 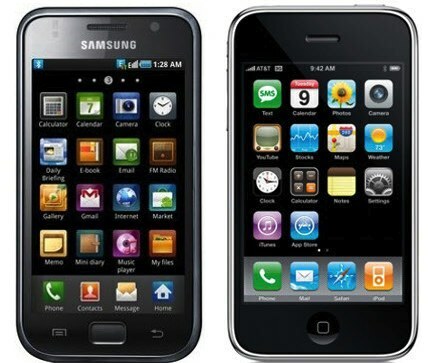 When Samsung shipped its first Galaxy handset back in 2010, there were striking similarities between it and Apple’s iPhone (image below). 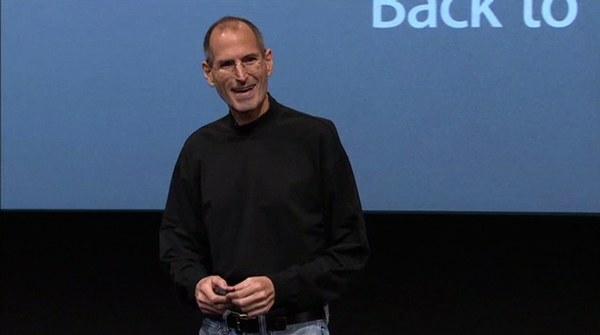 Nevertheless, rather then immediately going after Samsung, which is a major Apple partner, Steve Jobs chose instead to present his case directly to mobile executives with the Korean company. As recent events have demonstrated, Samsung did not heed the warning — courts documents (here and here, for example) show rather clearly how the company continued to copy the iPhone, again and again. A similar chain of events unfolded between Apple and Google — Cupertino has slowly cut away at its deep and extensive ties with the search giant with the most recent severing being the deletion of Google’s YouTube app in iOS, which is due this Fall. It will be interesting to see, regardless of whether the iPhone maker prevails in court or not, if Apple cuts its ties with Samsung. Who could blame them if they did?